I’m in the Mood for Love (Jimmy McHugh, Dorothy Fields) was introduced by Frances Langford in the 1935 film Every Night at Eight. 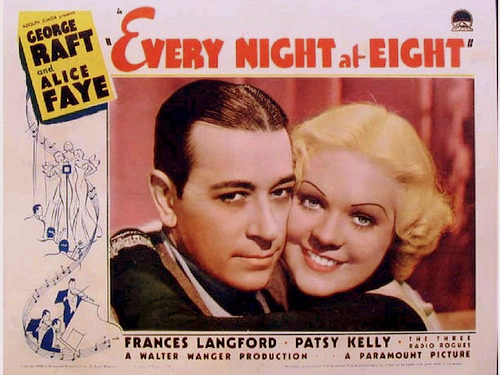 It was one of seven songs written by Fields and McHugh for the 1935 film Every Night at Eight. The film starred George Raft, and (more significantly from the point of view of the songs) three singing actresses – Patsy Kelly, Alice Faye and Frances Langford – as three singing sisters on the radio. Frances Langford introduced and recorded I’m in the Mood for Love, but the performer who had a big hit with it was Little Jack Little and his orchestra. Since then dozens of performers have recorded it (more than 120 versions are listed on record store websites). I’m in the Mood for Love was the inspiration for another song, a jazz standard. Music critic Will Friedwald describes the original record involved as launching an entire new movement in jazz, “vocalese”. 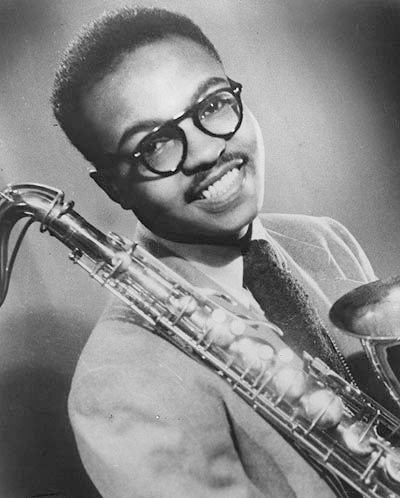 Saxophonist James Moody recorded a jazz solo which used the chords of I’m in the Mood for Love as the basis of a new melody. Lyricist/singer Eddie Jefferson then set words to the new melody. The resulting song is Moody’s Mood, and Fields/McHugh are often given credit in liner notes of recordings. Frances Langford introduced I’m in the Mood for Love in Every Night at Eight (1935). 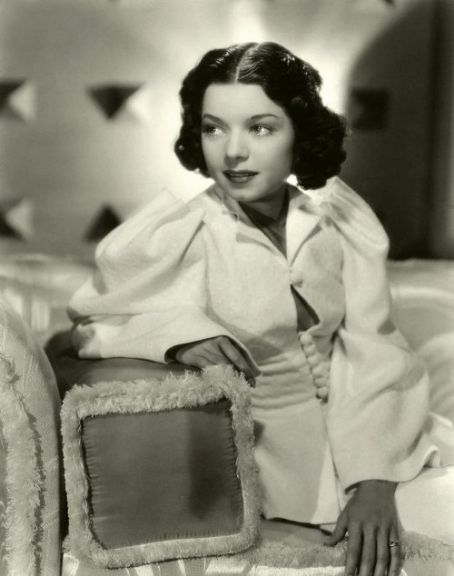 Her recording was also used in the overture of the film Palm Springs (1936). George Oppenheimer is credited by IMDb as co-writer of the lyrics with Dorothy Fields in each case. Perhaps the original lyrics were modified to suit the first film. Dame Vera Lynn, DBE (born Vera Margaret Welch on 20 March 1917) is an English singer whose career flourished during World War II. Nicknamed “The Forces’ Sweetheart”, the songs most associated with her are “We’ll Meet Again” and “The White Cliffs of Dover”. 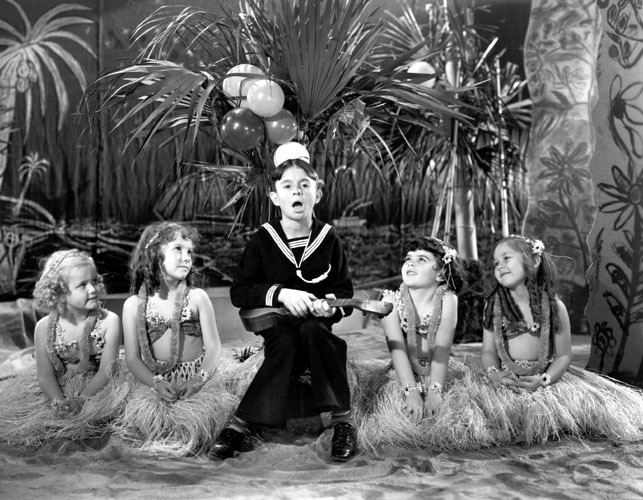 Carl “Alfalfa” Switzer famously performed the song in the 1936 Our Gang (Little Rascals) short The Pinch Singer. Barbra Streisand — The provider indicates, I think, that this is from the DVD included in the special collector’s edition of her 2003 LP The Movie Album. 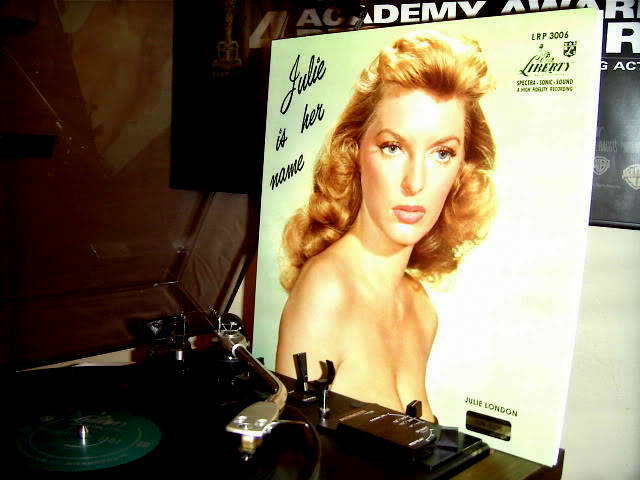 King Pleasure – 1954 – Moody’s Mood for Love (James Moody, Eddie Jefferson) – music composed and recorded 1949; lyrics added 1952 by Jefferson; first popular recording by King Pleasure in 1954. Note: the photos below are of the composer and the lyricist. I haven’t found a good photo of King Pleasure. Nor have I found a recording of the song reportedly made by Moody and Jefferson in 1955. James Moody created his improvised solo in 1949 on a visit to Sweden. 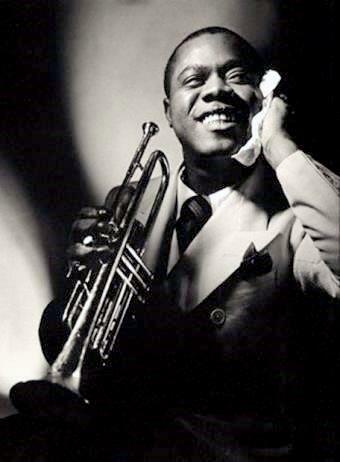 Moody’s version clearly shows the influence of Charlie Parker. 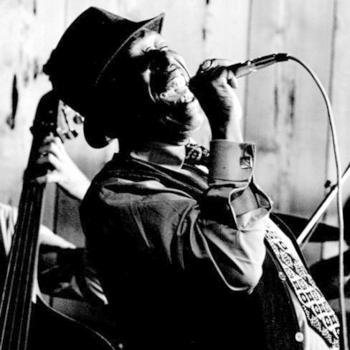 Later in 1952 , jazz singer Eddie Jefferson wrote lyrics to this improvisation by Moody, a practice known as vocalese. This particular arrangement of the song did not come to be known by its now common title of “Moody’s Mood for Love” until King Pleasure released a very popular vocal version in 1954. Following King Pleasure’s successful hit version of “Moody’s Mood for Love” Jimmy McHugh the original author of “I’m in the Mood for Love” sued for copyright infringement and won a partial victory in court. He and Moody eventually agreed to share the proceeds on sales of any versions of the tune. King Pleasure’s version included vocals by Blossom Dearie as well as instrumental contributions from Teacho and Band. 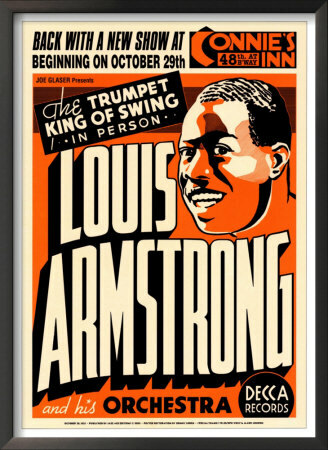 Other artists who later released renditions of the song include Van Morrison, George Benson, Aretha Franklin, Queen Latifah, Quincy Jones, Tito Puente, Kermit Ruffins, The Ray Gelato Giants, Amy Winehouse and Georgie Fame. The TONY award-winning musical Jersey Boys featured the song. The song also has been featured on an episode of The Cosby Show, as well as in an early 1990s Gap television commercial. The lyrics are often incorrectly attributed to King Pleasure because he was the first to record it. However, some sources report that when Pleasure was asked to write more lyrics to solos he confessed that he had not written this one. He had heard Jefferson perform it in a jazz club some years before and asked permission to reproduce it. James Moody later hired Jefferson to come on the road with him. Jefferson also appears on several recordings with Moody. Of all the great performers of ‘I’m in the Mood for Love’ it is Frances Langford who owns this song. Every song she sang was pure gold. The tone, the style, the phrasing, was simply perfect. She knew her instrument and made it do anything she wanted it to. No other performer owned the stage the way Frances did. Every performance is a revelation. She could give lessons in diction and perfection of pitch. Truly the greatest singer I’ve ever heard in any genre, any era. Frances Langford…Sheer Magic! This site is so brilliant! thank you for all of the time ,love and effort you have put in to give joy to us all. And where is Amy`s version? It is so beautiful!!! Where is Frances Langford’s version? It’s the best and much better than any of the ones posted here. It’s her song, she made it and performed it all through out her career. There’s been a version by Langford in the page since you last commented ten months ago. I think it was there when the page was originally published on 26 April 2010. It’s still in the same place. Today I added a second version by her. The choice of Clint Walker as the subject of a slide show (first video) is not mine but that of the video creator. There is a video at Youtube containing a Langford recording which features photos of Ms. Langford (some quite blurred), but embedding has been disabled. I don’t believe I’ve heard it. I’ll have a listen. Bear in mind though, that my aim has never been to be all-inclusive. Many recordings are typically omitted from a feature due to limited space. Right you are doc, my mistake, my big mistake. I’m really sorry for the gruff tone of my post. I guess what threw me was the picture of the radio and the picture(s) of Clint Walker. Could you explain why Frances Langford’s record is under a photo of Clint Walker? I wasn’t aware there was any connection between the two. The older record is either from the movie ‘EVERY NIGHT AT EIGHT’ or was recorded commercially around the same time. 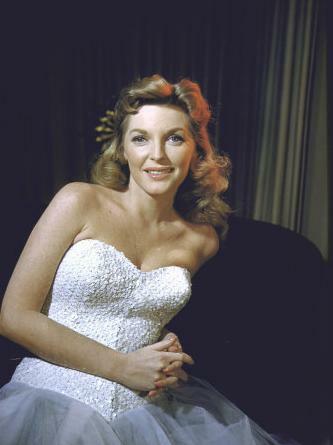 The newer record is from 1942 after Frances became a blonde and a hit on Bob Hope’s radio show and the G.I. heart throb. There are several other live recordings from radio shows through the 40’s with her singing ‘I’M IN THE MOOD FOR LOVE’ She did two TV specials for ABC=TV in the late 50’s doing the song in both of them. She also sang it on the PBS special, ‘ENTERTAINING THE TROOPS, A BOB HOPE SHOW REUNION’ as late as 1989. It was her most requested song. Bob Hope said she got the biggest reaction he ever heard from an audience in his whole career. They were playing an army camp in the early 40’s. When she sang the words ‘I’M IN THE MOOD FOR LOVE’ a soldier from the audience jumped up and yelled, “You come to the right place, Honey!” Broke everybody up, including Frances, who had to start the song all over again. I thank you for your quick reply and correcting me. I’m so happy to realize that there are not one but two Frances Langford records here. Charles, No worries. And thanks for all of this new information on the Langford connection to this song. Regarding Clint Walker. A person creating a video can use whatever they want to for pictures or visuals to enhance the audio as they see fit. Some put photos of an event in their lives or memorable trip they took. Pics of your kids playing in the yard. A tribute to a relative, friend, or hero. A tribute to a favorite celebrity. The subject needn’t have an obvious relation to the recording or recordings being used in the audio portion. These are creative video/audio constructions.